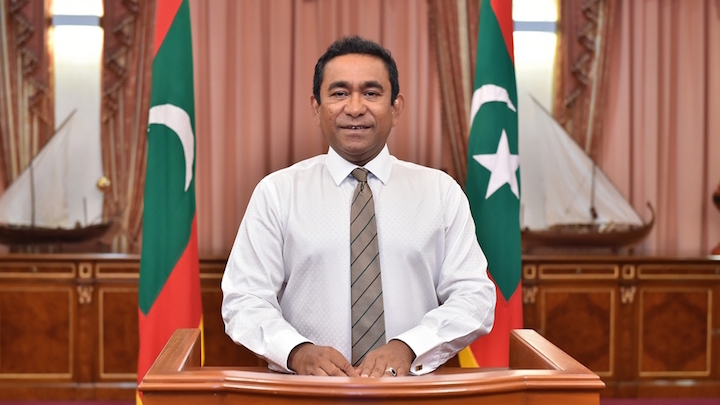 In a televised address to the nation Tuesday night on the occasion of Eid al-Fitr, President Abdulla Yameen spoke about the acrimonious split within the Progressive Party of Maldives and the government’s resolve to implement the death penalty after a six-decade moratorium. The following is a translated excerpt of Yameen’s remarks. 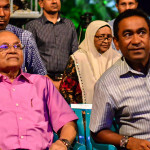 We have heard in the media news of troubling problems within PPM – the ruling party and the largest democratic party of the Maldives. What I want to say on this to all the beloved members of PPM is that there shouldn’t be any problems among ourselves. We cannot give space for problems among us. There’s no reason for problems among us. Our party is a party of brothers and sisters. We are a party that works to build the Maldives with one ideology. 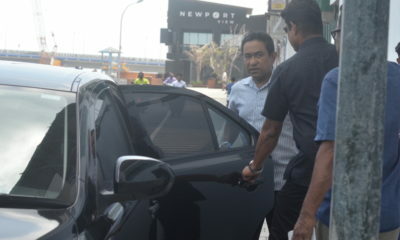 We saw the government in the Maldives four or five years ago. 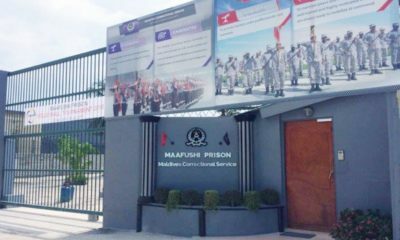 We saw ruinous and dangerous acts all across the Maldives. The present government coming [to power] was the result of the joint efforts of a great many people to solve this. 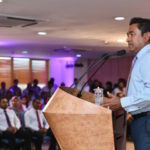 So what I want to say to all citizens of the Madives and especially to the beloved members of PPM is that the president should be given the opportunity to bring the development he wants to bring to the country. […]. If there are problems within PPM, my appeal is that there are ways to solve the problems. Any democratic party has consultative councils. There are two two consultative councils in PPM. 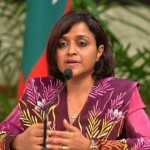 That is either the parliamentary group, a group comprised of members of the People’s Majlis, or the party’s council tasked with offering counsel to the party’s president. 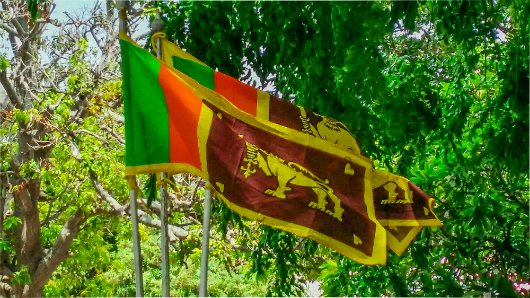 If there are problems, I believe that it should be solved through these two consultative councils. Not finding a solution is not a choice for us. The reason we have to find a solution is because we don’t want to return to the Maldives of four years ago. So we have to find a solution. I’m appealing to everyone today, especially to the members of our party, to unite as one to find this solution. Encourage the senior people in our party to settle things in accordance with our principles. Our problems will be solved at the discussion table. There is no other way for us but to solve our problems. This government is here to serve the people. So everyone should cooperate with the government. We have major challenges [because of] the positions the Maldives takes at international forums or the measures we take. When we declared that there won’t be room for any religion other than Islam in the Maldives, this became a very big problem. The UN council on human rights has also taken this up as a problem. And it has been taken up as a problem in various places over the world. We are not enforcing the death penalty in the Maldives because it is easy for the president. The president decided to take this step because the president and the cabinet believe it is [necessary] for the interest and safety of the whole society. This, too, is a problem that poses major challenges and draws criticism internationally for this government. Nevertheless, the resolve of this government will not change. Implementing the death penalty is something this government will do for the sake of all citizens. The preparations needed for that are underway. Such efforts are among the things we are doing to bring youth back to the right path. 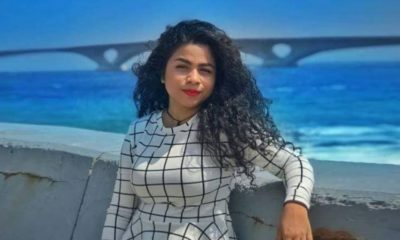 And likewise for the political problems across the Maldives of various degrees; the problems that arise when verdicts against politicians are enforced through the courts aren’t small either. These problems are raised very indecently in the international arena against the Maldivian government. And all of us Maldivian people must accept that there will be people who will be worried or envious because the Maldives is progressing on the path of development. We have to accept that the poorest Maldivian in the most ordinary island in the country will have rights. We are equal before the criminal justice system. 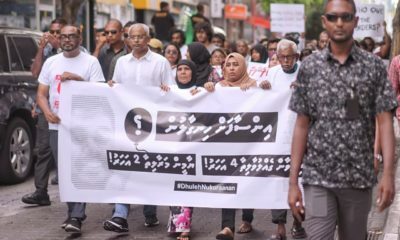 So no matter how senior the person is in the Maldives, if something serious is done against the law, he will get the just or deserving punishment. That is not something the president does. It is settled through the judiciary. The tremors the present Maldivian government face due to all of this are not inconsiderable. There have been problems within this government as well. While we’re in the third year of my term, we are seeing three vice presidents with us. Three defence ministers. About 10 ministers, if I recall correctly, have left. So the problems this government face are not small. The difficulties this government face internationally are not small. At this difficult juncture, problems arising within our party is not something I find easy to accept. I urge everyone to put [national] interest first. That is because there are people in our party who love the national interest. Given where the Maldives is right now, there is no space to allow matters to worsen further. So I appeal to everyone in our party to favour dialogue to solve our problems for the development of the whole country, for the sake of the people. We have to find the courage to solve these problems. God willing, we will find the courage. If this is done any other way, it will be a big Eid gift to our opposition, or those who would obstruct the development of the Maldives. I don’t want to give them this gift. I don’t think anyone who supports our ideology would want to give this gift. So we will do constructive work. And the basis of constructive work is to discuss when differences of opinion arise. 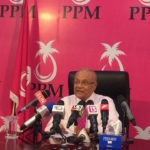 So I am appealing to all members of PPM to remain steadfast with us. God willing, we will solve these problems among ourselves.